Use coupon code ARCH10 for 10% off Archipelago orders over $50. 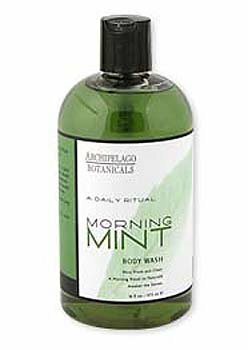 Invigorating mint fragrance in a gentle cleansing body wash suitable for dry or sensitive skin. Infused with naturally stimulating essential oils and extracts. 17 oz.